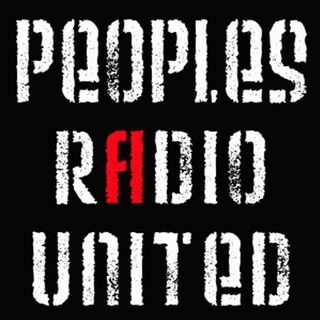 The Peoples Weekly Special 420 Episode ALL ABOUT WEED. 1) If alcohol is legal, shouldn't cannabis be legal too? Weed is better and safer than alcohol and has more medicinal uses yet is illegal. Is the "war on drugs" working and should all drugs be legal? 2) In many states weed is now legal for medical and or recreational use but not federally alot of people (mainly Black and Latino) are sitting in jails and prisons on marijuana related charges, some coties like San Francisco ... Maggiori informazioni are trying to free aome people charged with minor marijuana offenses. How should we deal with this? 3) Attorney General Jeff Beauregard Sessions stated in the past that he thought the kkk was cool until he found out they smoked marijuana. Historically in the united stated the war on weed has been fueled by racism. Can the kkk ever be "cool" again? Aletsadra - Don't Bogart That Joint!